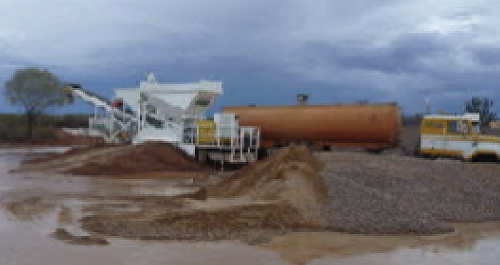 Our ready-mix designs have been developed in collaboration with ACON Benton an exclusive representative for Somero Enterprises and Allen Engineering Corporation in Australia (1). Mix designs can be generated to meet individual project specifications, catering for special applications, high performance and decorative applications and finishes. APJ Concrete holds over 14 extractive mine permits within the region, wholesale quarry materials are available for specific customers, to meet wholesale quantities. 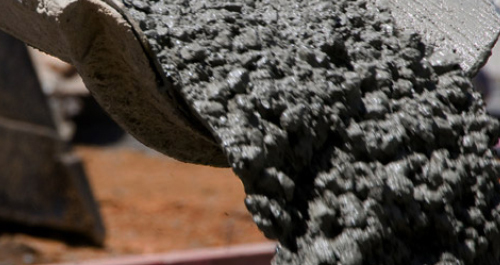 APJ Concrete is able to facilitate all testing requirements to meet individual company needs. Testing requirements are to be outlined at time of order. All testing is undertaken by appropriately qualified personnel. 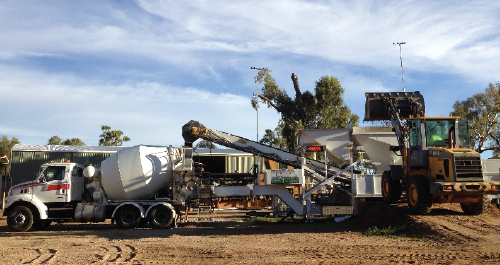 Mobile Crushing and Batching services with recycling capabilities, are available for all urban, regional and remote works. 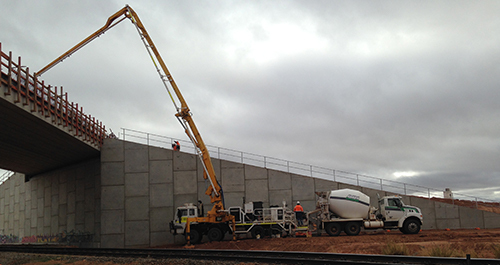 Please contact Allan Brown, APJ Concrete Projects Manager to discuss availability, mobilisation times frames and quotes. 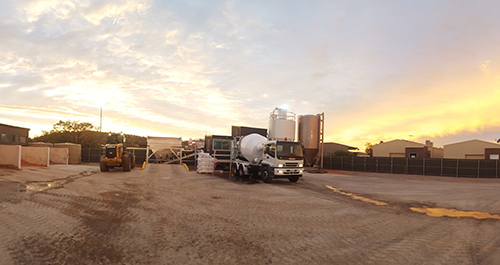 APJ Concrete is able to meet all project requirements from start to finish in terms of materials supply, prep work, installation and finishes. 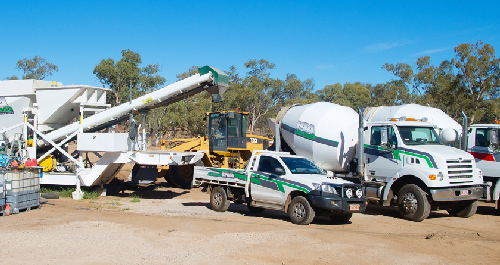 APJ Concrete facilitates both the supply and lay of concrete; including all associated excavation, footing, formwork and concrete finishes for residential, commercial, mining and government projects. Our concrete is available in various grades, colours, and techniques (exposed etc.). Please contact Allan Brown our Projects Manager for any project queries or prices.